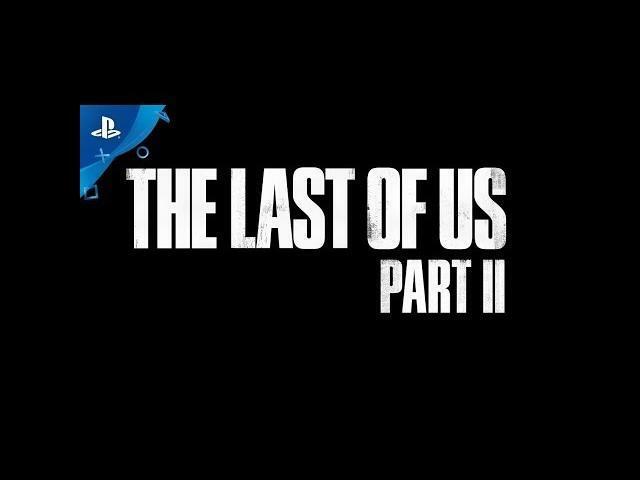 The Last of Us Part II, the sequel to the highly successful The Last of Us survival horror game from 2013. Another Naughty Dog production released by Sony Computer Entertainment that looks to continue the success of the original video game. 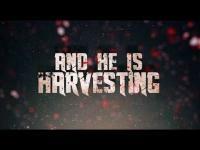 The visuals in this game trailer look spectacular, and the intensity in the scenes leave you at the edge of your seat. 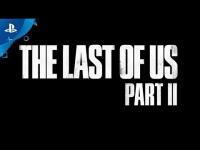 There is no official release date for The Last of Us Part II at this time but will release for the PlayStation 4 (PS4). Watch an all-new scene from The Last of Us Part II, revealed at Paris Games Week (2017) ..